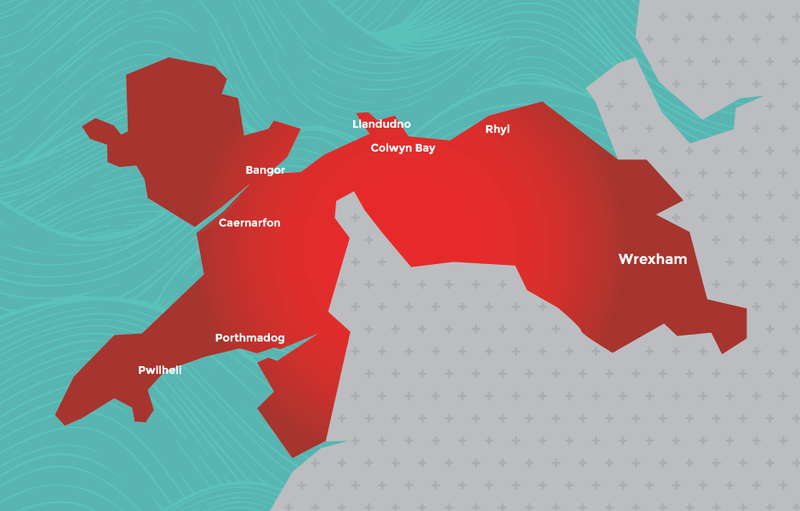 Nation Radio gives you more music and the latest news for Wales across the day, as well as up to the minute travel during breakfast and drive. We are the station the gets you ‘Up Close & Personal’ with exciting artists. We have already brought Calum Scott, JP Cooper & All Saints to Wales. Our multi platform marketing solutions allow our clients to target their marketplace using Nation Radio as the perfect vehicle to promote your business. Airtime campaigns will be created tailor made analysing the best time and frequency for you. 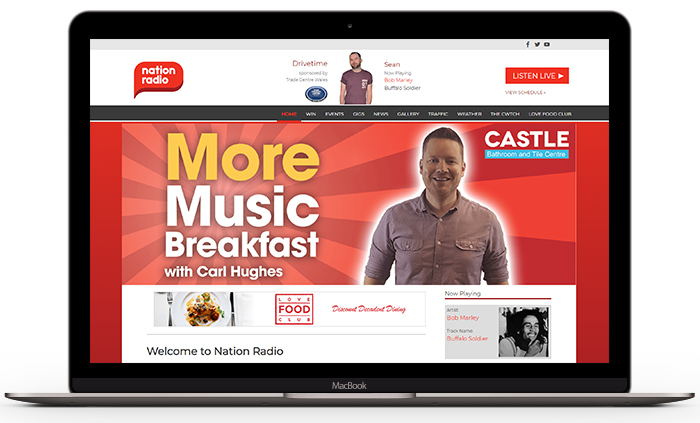 We also have a complete portfolio of Digital products on nationradio.wales with almost 12,000 visitors per month. 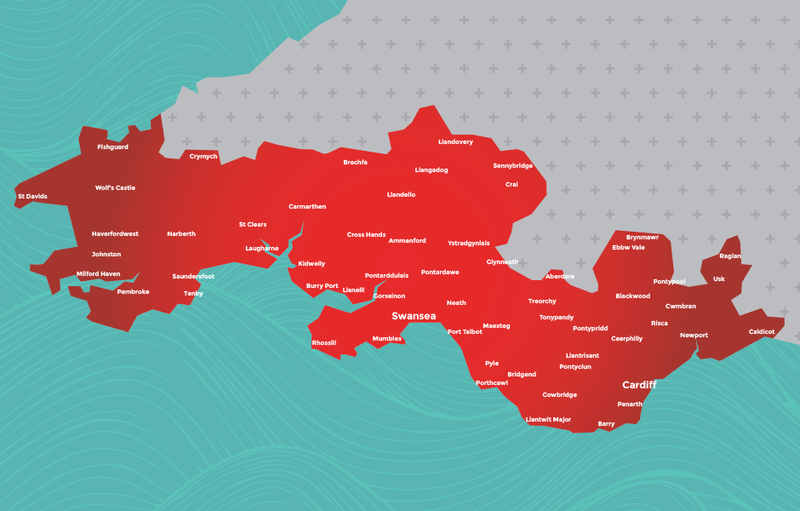 Nation Radio offers local advertisers geographically targeted solutions with options available to transmit commercials in South East Wales (on 106.8FM and DAB), South West Wales (on 102.9FM, 107.1FM, 107.3FM and DAB) and across North Wales (on DAB only).